Some friends are going on a working holiday and had roped the SO to help move their worldy possessions into storage units. By the time the time they were done, everyone was starving and wanted one last hurrah in their homebase. 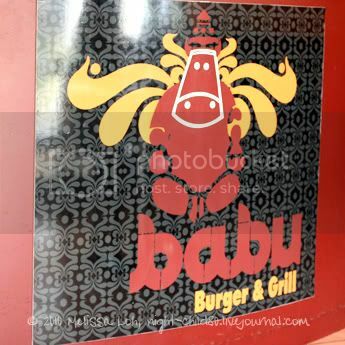 One of the places they had been recommending is Babu Burger and Grill and this was the perfect opportunity to check it out. We arrived to a relatively empty restaurant out front and in the main dining area, but there was a large group of women at the back, which appears to cater to events and large groups. 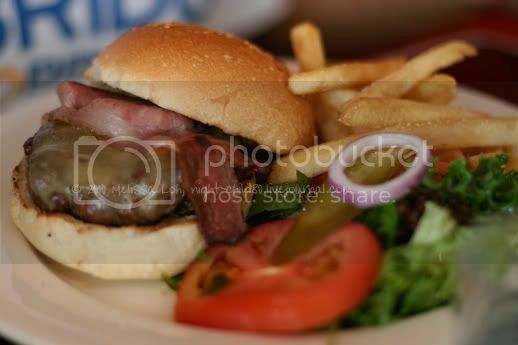 All burgers are served with fresh salad on the side - lettuce, tomato, pickle & onion, plus gourmet tomato relish. They are dressed in a balsamic dressing and I opted to slap them into my burger. Your meat pattie is cooked to your preference, just like steak. 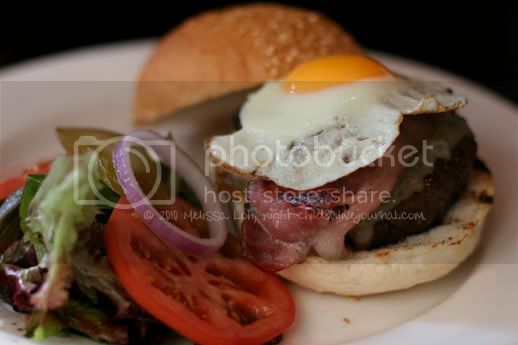 And they have a range of extras you can include to customise your burger, including grilled eggplant. 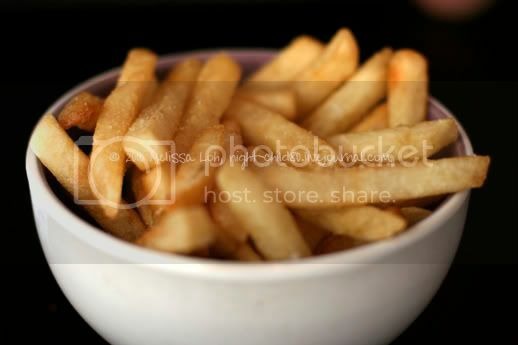 Interestingly, you can order a side of chips with your burger for $2.30. Check out the rest of the menu. 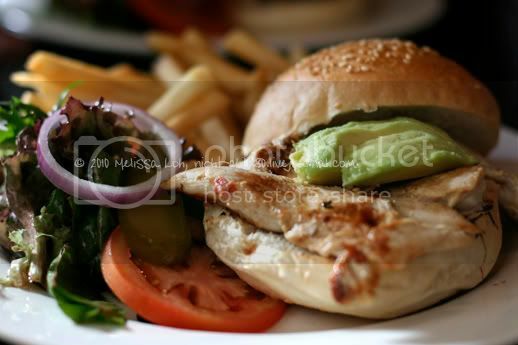 We got a newbie waitress, so rather than the Junior Babu burger I requested for, I got a chicken burger. It wasn't a long wait for the food, but by the time it arrived, I was so hungry, I decided not to quibble over the mistake. The chicken was really nice and yummy, but watching everyone else wolf down their juicy patties was torture. If you're not particularly hungry or a monster eater, stick to the smaller Junior Babu or possibly the Lady Babu (2 smaller burgers). They're hefty portions and will not leave you wanting. I'm crying tears of joy over how delicious that classic bagu burger looks. Even more so just now-- i might be able to recreate it with what I got in the fridge O_O! 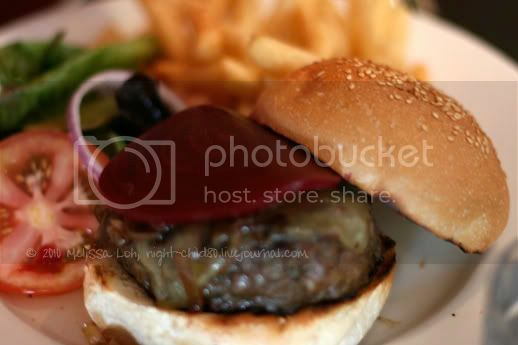 *hugs* Make yourself an awesome burger and share it with the family. It's a simple joy and not hard to make at all really.